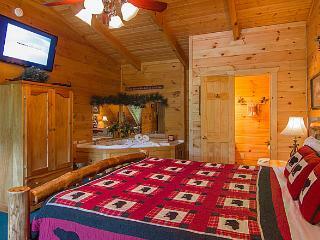 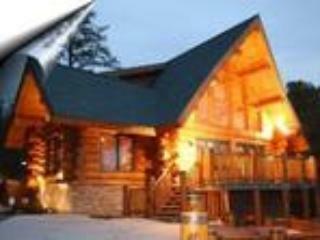 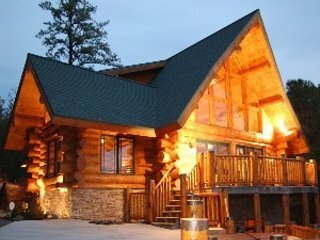 Custom built Gatlinburg cabins by About the Smokies represent the best in mountain chalet architecture and style. 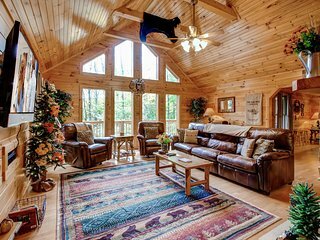 The gracious yet casual floor plans allow for your complete relaxation and enjoyment, while our conveniences and amenities make our Tennessee vacation rentals far different from the log cabin rentals of the past. 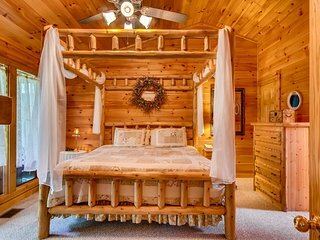 About the Smokies conscientiously maintains our properties to be in the very best condition for your special time in the shadow of the Great Smoky Mountains National Park. 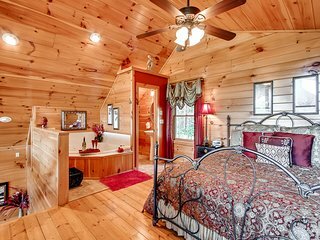 Holidays are special times in our Gatlinburg chalets, and we do everything possible to make your stay with us unforgettable.